An unusual yet delicious duo, 2 Statez brings two of the finest South Indian cuisines together by serving coastal classics from both Kerala and Mangalore. 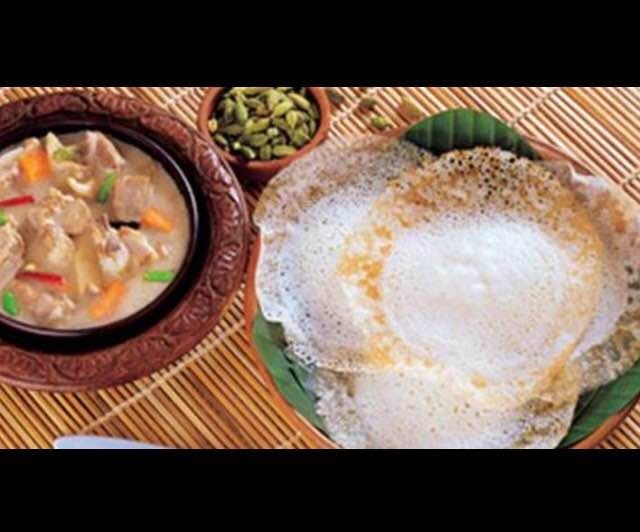 Expect to find deliciousness like fish curry, appams and egg roast on the menu. And don't forget to gorge on the seafood on offer here. Too lazy to head down there? You're in luck as these guys home deliver. The decor here perfectly matches with its coastal theme with partitions made from thatched leaves that give off a very local coastal diner vibe. Prices are reasonable too, starting at just INR 70.